I'm forever looking for new skin care, and always on the hunt to find me ultimate cleanser. 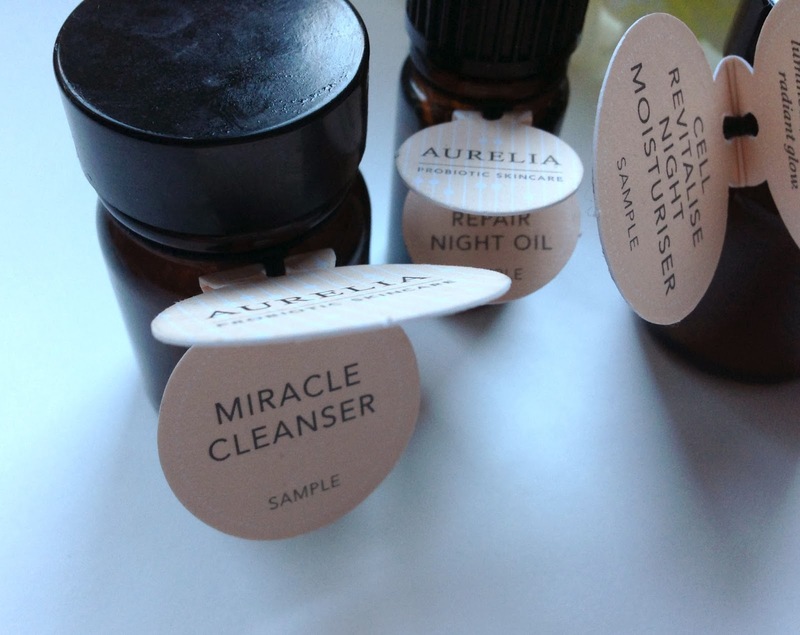 When some Aurelia Probiotic Skincare* samples landed in my post box, I was super excited to give them a go. First of the sample I tried was the Miracle Cleanser, I wasn't sure what to expect and for some reason thought this would be more of a cleansing balm. However this is a really creamy cleanser, that you need the smallest amount of to massage into skin. I used this as my second cleanse and my skin adores this stuff. I don't think I've ever seen it so radiant - I'm assuming this is down to the probiotics and lactic acid in this cleanser. The scent reminds me a lot of the Liz Earl C&P but this is a much lighter consistency, so if the C&P is just a bit too thick for you, this could be the answer. I hoping to pick a full size tub of this up ASAP. You all know I'm a huge fan of facial oils, having dry patches mean an oil is great for doing it's work overnight. I've been trying the Revitalise & Glow Serum and the Cell Repair Night Oil - which both are to die for. There isn't much I dislike about these two products, they smell amazing and sink straight into the skin, leaving you looking gorgeously fresh-faced. Finally, I've been giving Cell Revitalise Night Moisturiser a whirl. A lovely moisturiser with a sort of medium-texture so would be perfect for all skin types. Of course, this smells amazing, just like the rest of the range and leaves your skin feeling super soft. It's really soothing, especially during these cold months, it's a treat to apply this when you've been facing the elements all day. Unfortunately, Aurelia is only available online at the moment (you know my feelings on P&P prices). You can browse the range here or online at Space NK. Fingers crossed this will be easier to pick up soon, as I certainly need to stock up on that perfect cleanser. Great review, it's just such a shame you can't buy it in shops. 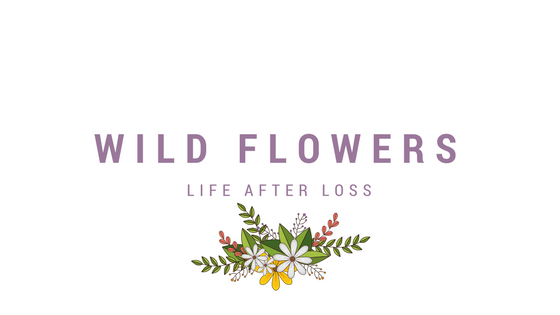 Thank you Katie for the lovely review! 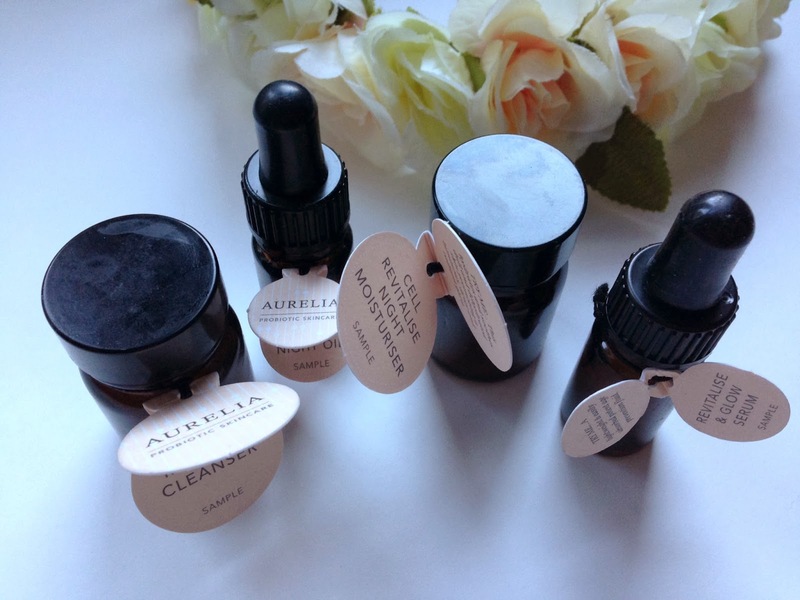 Aurelia is available in store in the UK at Liberty London (www.liberty.co.uk) and Content Beauty & Wellbeing (www.beingcontent.com) - we do have plans to grow out of London so more people can experience Aurelia. A lot of our partners offer free p&p - Space NK offer it free on all orders over £60.